Solid 4 bedroom, 2 bath brick home on nice sized corner lot. Partially fenced yard. Updated kitchen with solid surface counters and breakfast bar. Living room features wood burning fireplace. Full basement could be finished or additional living space. New roof. This is a must see! Please, send me more information on this property: MLS# PA1197221 – $130,000 – 2515 W Overhill Road, Peoria, IL 61615. 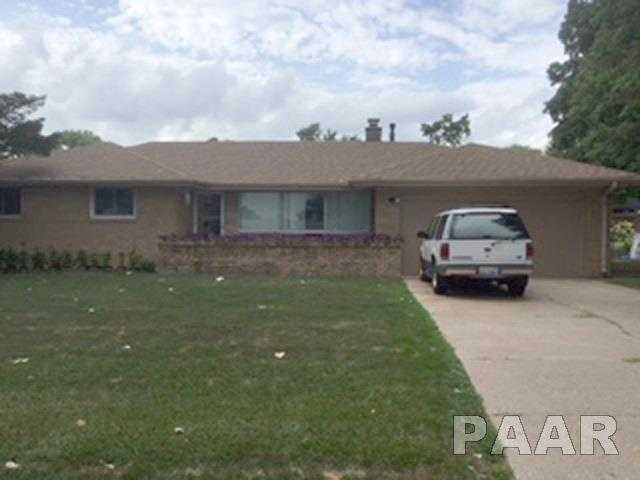 I would like to schedule a private showing for this property: MLS# PA1197221 – $130,000 – 2515 W Overhill Road, Peoria, IL 61615.